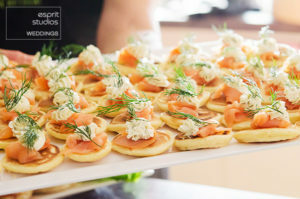 Catering I Mt Cotton Retreat - we can create your own menu and dining style for your special event. Beautiful home made food from local produce and suppliers. Mt Cotton Catering is based on good quality locally sourced food that is handmade. 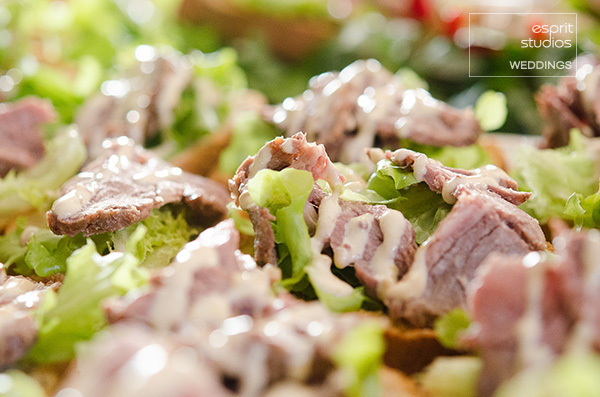 We can accommodate most dietary requirements including gluten free, vegetarian and vegan catered for. 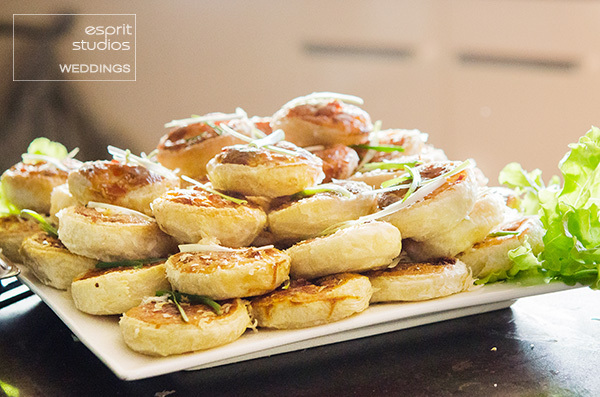 Gourmet BBQ – a perfect informal event that gets everyone mingling. Private Lunch or Dinner – enjoy a perfect lunch or dinner for your group of 6 or more on the deck amongst the treetops or in a quiet corner inside. Canapes – when you don’t want a big meal and don’t want formal seating, this is a great option. We also have a comprehensive hot and cold selection as well as ‘more substantial’ options and finger desserts. A lovely wedding reception idea, or just about any celebration really. 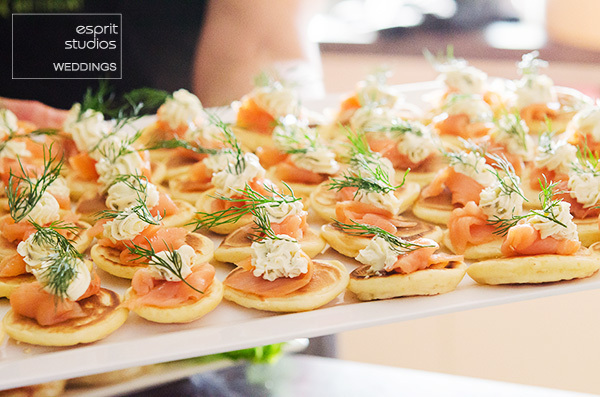 So call us on 0418 745 167 to chat about your event – either here or at your place. We would love to create something tailored just for you.